If you do not currently have the collection service, you need to subscribe to service with your city’s service providers in order to come into compliance. Click on your city on the Cities Overview page to get contact information. If you already recycle or compost, see below for how to provide the Alameda County Waste Management Authority (ACWMA) with information to update our records. If you received a different violation than those listed above, please click here to learn how to correct other violations of the Mandatory Recycling Ordinance. To update our records, the course of action you will need to take to avoid a possible citation and fine depends on the type of hauler you use to collect your recyclables or organics. Failure to submit documentation could subject you to future enforcement letters and fines. If you have recycling and/or organics collection service by a franchised recycling or organics hauler, it is possible that our records are out of date or in error, in which case we welcome updated information. Franchised haulers in Alameda County include: Alameda County Industries (ACI), Berkeley or Richmond Sanitary Service, California Waste Solutions (CWS), City of Berkeley, Ecology Center, Livermore Sanitation, Inc. (LSI), Pleasanton Garbage Service, Republic Services (formerly Allied Waste Services), Tri-CED Community Recycling, and Waste Management. Please complete the online form below so that we may update our records. You may also use the below online form to provide evidence that tenants, employees, and contractors are annually provided information of their obligation to keep Covered Material from the garbage. 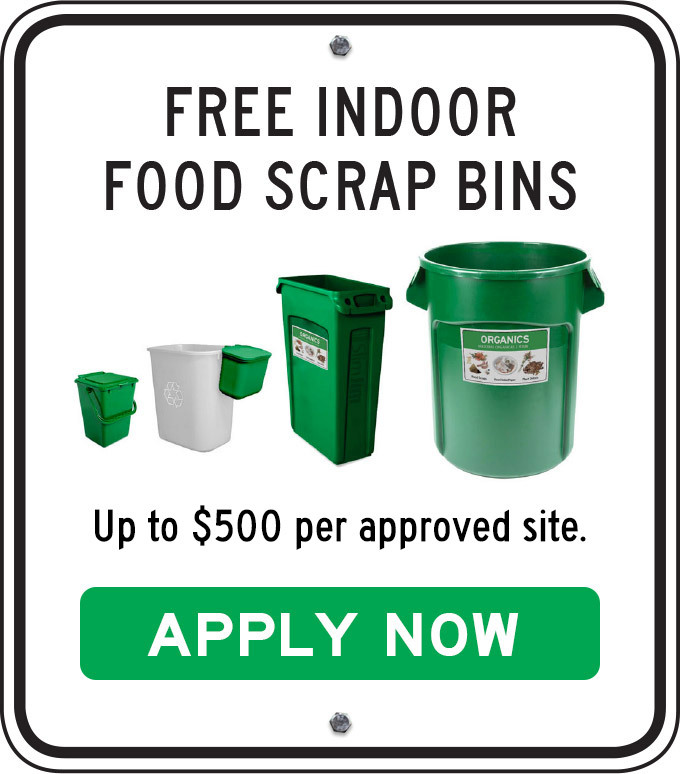 If you have arranged for recyclables or organics collection services by self-hauling, back-hauling, contracting with a third party recycler (service provider other than or in addition to one of those listed above), or sharing service with another account holder, you will need to complete the Certification of Recycling Service Form. Click here for more information on the Certification of Recycling Form and to download the form. For those submitting the online form below, please be prepared to include an electronic copy (scan of the document as a PDF or jpg) of an invoice or letter from your service provider that includes the following information (upload at end of online form). If you are demonstrating that the notice was sent in error because you already had recycling service, the invoice must be dated on or before the date of the inspection, as shown on the front of your Official Notification or Notice to Correct Violation letter. For questions, please use the Contact Us form or call the Mandatory Recycling Help Line at (510) 891-6575. **If you have a third-party recycler other than those listed or if you self-haul or back-haul your materials, see above information to fill out a Certification of Recycling Service form. Attach documentation to demonstrate recycling service for compliance with the Mandatory Recycling Ordinance. Documentation may be in the form of a recent invoice or letter from your service provider and must include the service address indicated on your Official Notification or Notice of Violation letter and indicate the name of the recycling service provider and the level of recycling service being provided at that location. Please upload a clear scan or image of the document (photos accepted). Limit two files per form submission. Accepted file types: pdf, jpg, gif. Attach documentation to demonstrate recycling service for compliance with the Mandatory Recycling Ordinance. Documentation may be in the form of a recent invoice or letter from your service provider and must include the service address indicated on your Official Notification or Notice of Violation letter and indicate the name of the recycling service provider and the level of recycling service being provided at that location. Please upload a clear scan or image of the document (photos accepted). Accepted file types: jpg, pdf, gif. Please check here to submit declaration.